For those Aston Villa fans who pay some attention to our youth setups, the name Jacob Ramsey has become one of the latest Academy graduates to take a few headlines with the 17-year-old midfielder recently penning his first professional contract at the club. 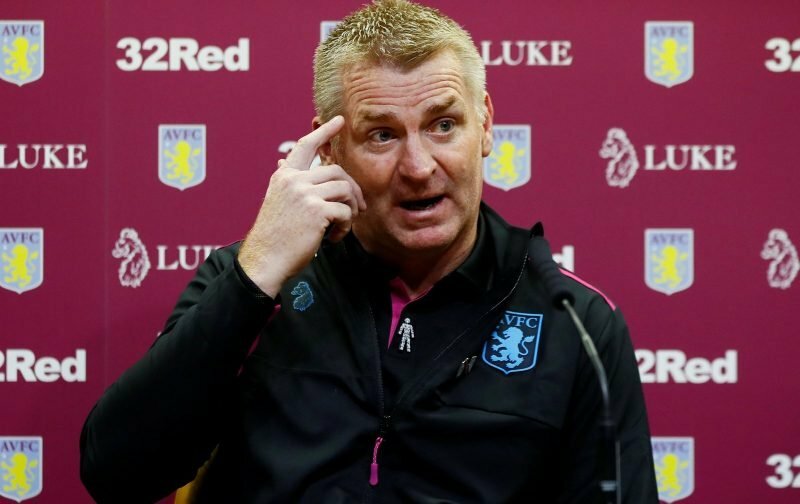 In mid-January Villa announced a vague ‘long term’ deal for the lad which, if in the realms of three years for a first pro deal, at least demonstrates he’s shown enough in his development so far to earn a contract of that length and it would demonstrate the faith we have in him to kick on even further. Given he’s been with us since the age of 6, we will know what he’s all about, his improvements so far and the potential curve ahead of him and with a number of goals this season at Under 23 and Under 18 levels, Academy manager Sean Kimberley’s praise and hopes for the lad appear to be on point. Quoted by the Birmingham Mail, he explained. The above Mail article contains his up to date stats at non-senior levels for 2018/19, but given we saw a marked change in transfer policy in January (both ‘a plan’ finally in place as well as a sensible nod to Financial Fair Play), in gaining his pro deal Ramsey should be under no illusions that when he earns a chance he’ll get it under head coach Dean Smith. Injuries may have forced some youthful changes to the bench in recent times, but Smith and Jesus Garcia Pitarch were clearly addressing the age range of the squad in their dealings, and Smith has spoken about that before. A more youthful remit also suits his time at Brentford and with a few impressive players in their ranks getting their chance under him, centre-half Chris Mepham is the stand out (as we were reportedly linked with) recently completed a £12million move to Bournemouth. Ramsey shouldn’t be alone in our youth ranks of believing if they are good enough they’ll get a chance, as Smith has shown he’ll do just that time and time again. In Ramsey’s case for definite, with Smith allowing so many youngsters out on loan to really see what they are capable of, he’ll have a greater chance of continued regular Under 23 action, so if the first team can sort their own form out, Smith might decide to give him, and a few others, a couple of tasters before this campaign comes to a close to encourage them to work even harder for the future. Thanks for putting your initials on the headline. I know the article will then be safe to read and will give me an informed view about what’s happening at VP.